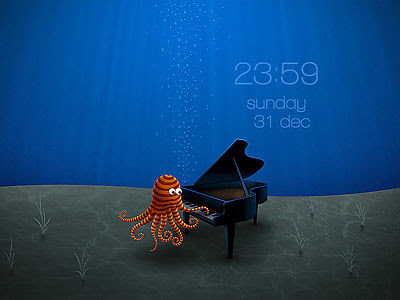 So for those who are wondering what these wallpaper clocks are all about, wallpaper clocks are wallpapers that show live date and time. 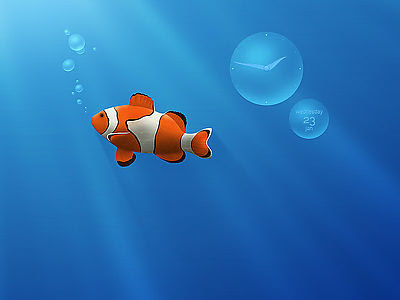 And there are a number of good source for wallpaper clocks. But we will get to that later. First the basics. Read on. Simply copy-paste the following line into Terminal. Download the ones you want. 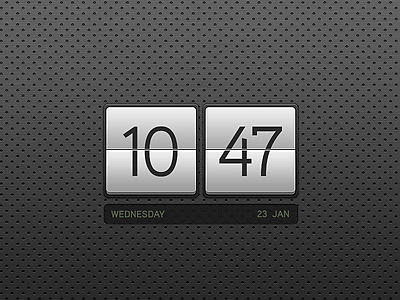 Downloaded wallpaper clocks will be in filename.wcz format. Goto Applications > Accessories > Screenlets. 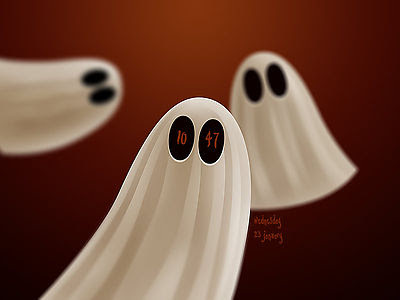 Following window will pop up. 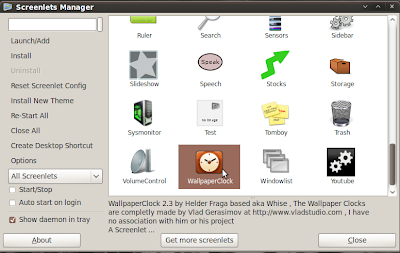 Now, as shown in the screenshot above, select the Wallpaper Clock screenlet and click on the Launch/Add button on the left side bar. 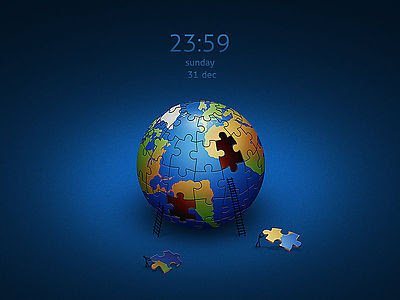 A small Wallpaper clock icon will be pop up in your Desktop. 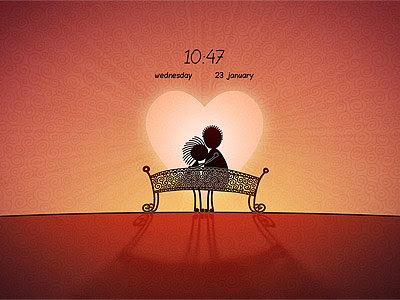 Right Click on the Wallpaper Clock icon in the Desktop. 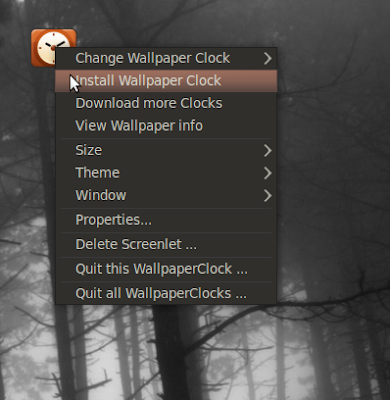 Again, as shown in the screenshot above, click Install Wallpaper Clock and browse to the just downloaded wallpaper clocks. Thats it. Wallpaper clock you have selected is installed. 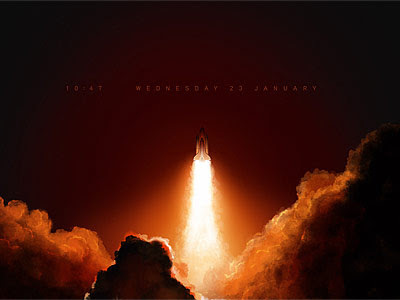 Now to launch the wallpaper clock, right click on the wallpaper clock icon in your desktop and select change wallpaper clock and browse on to the installed wallpaper clocks.